2017 began with some very unusual drought conditions which made things very tricky because the soil was so hard to assess and dig. Thankfully, the rain returned and moles resumed their usual activities while they searched for tasty earthworms. I was privileged to meet some fantastic people throughout the year including students from Goldsmiths College; American author Steve Ellerhoff (whose book on moles should be published in 2018); Dave Rowntree (formerly of Blur and now a Norfolk County Councillor); the team of enthusiasts at Norwich Aviation Museum and of course, lots of lovely clients. My ‘Tales of the Lady Mole Catcher’ and ‘Deadliest Pests Down Under’ talks proved popular and I was delighted to be invited to events held by Norfolk WI, a variety of local Gardening and Horticulture Clubs and the Norfolk Deaf Association. 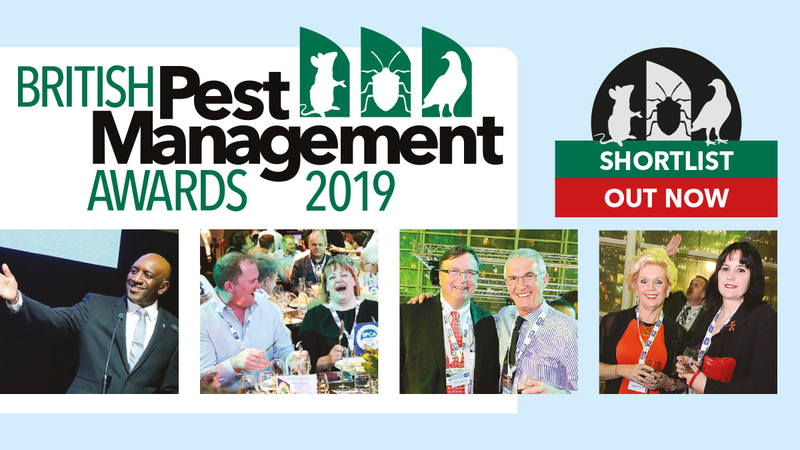 Judging by the feedback I’ve received, the audiences were greatly entertained – thank you all again for inviting me! 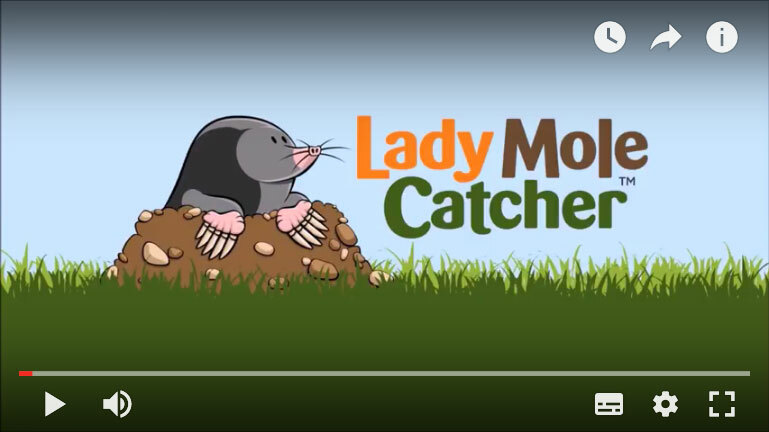 I was also interviewed about mole catching for Radio New Zealand and was delighted to be mentioned in an article in The Guardian on 8th March (which was also International Women’s Day) entitled “Going Underground: inside the world of the mole-catchers”. I’m also pleased to have launched my new YouTube channel and increased my social media presence, including an Instagram page so you can follow all of my globetrotting adventures. 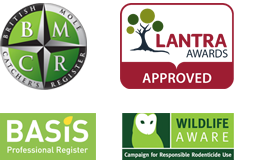 I have also started to provide a range of new Wildlife Management Services, which you can read more about on my homepage under the ‘My Services’ tab. My professional training is ongoing so watch this space for updates on the latest skills I can offer to homeowners and businesses throughout Norfolk. 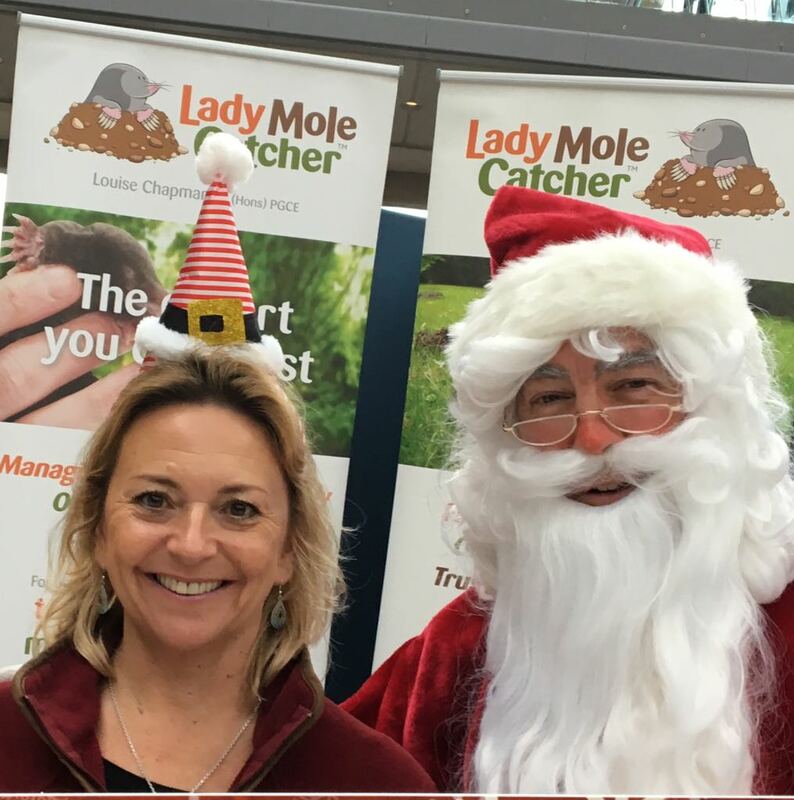 Wishing you all a very Merry Christmas and I look forward to another fascinating year!